Very suitable for cooking, sometimes has a turban shape. 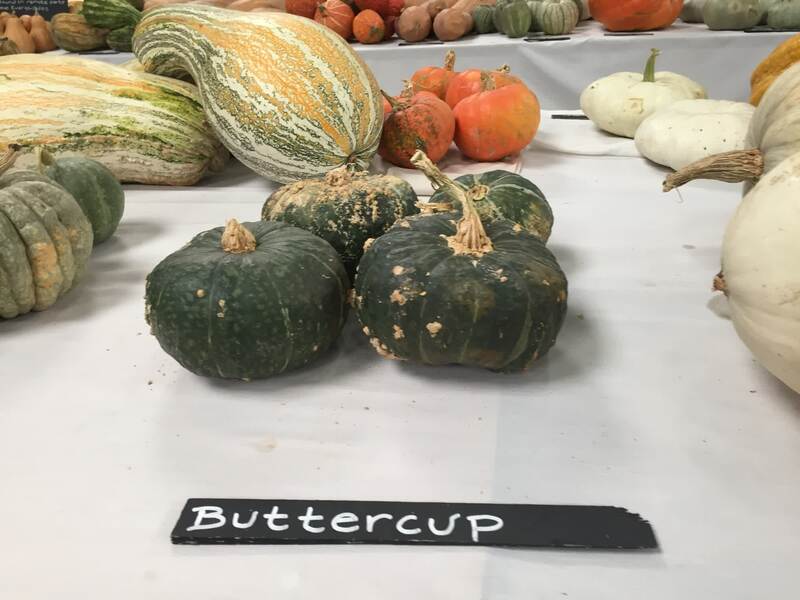 Slightly less flavor than kabocha. 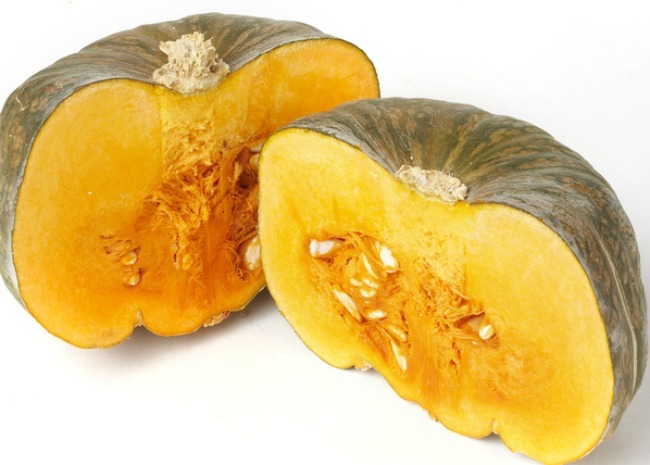 Buttercup squash meat is smooth, with a deep orange color. It can lean towards being a bit dry, so try steaming, simmering, stewing, and baking to bring out its natural sweetness while adding moisture. Its mild flavor makes it pair exceptionally well with hard cheeses, nuts, beef, lentils, and pumpkin pie spice. 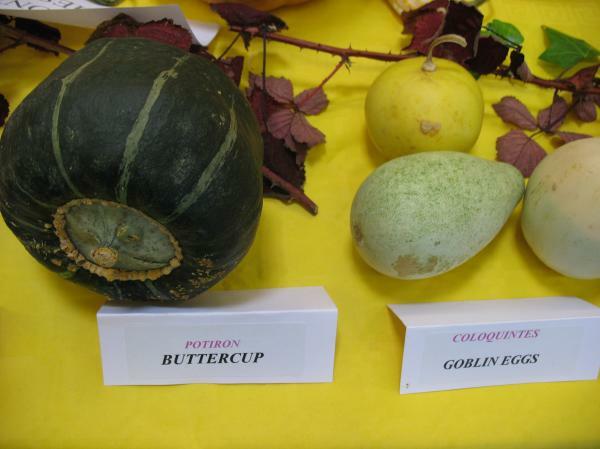 A close relative of Hubbard and banana squash. 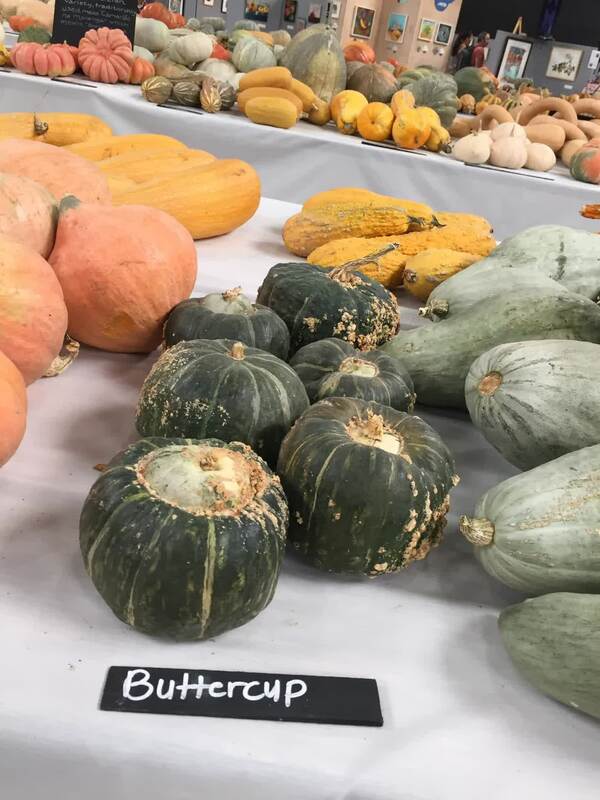 Excellent food qualities and is one of the more highly regarded winter squashes for culinary purposes. Good Keeper. Sweetness will increase with proper storage. 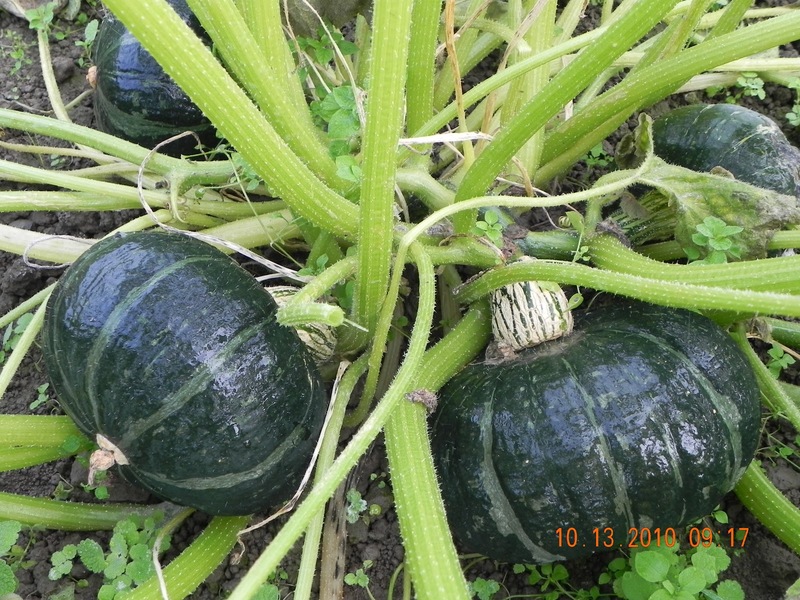 This squash is an excellent climber and is recommend for growing on a lattice or fence. 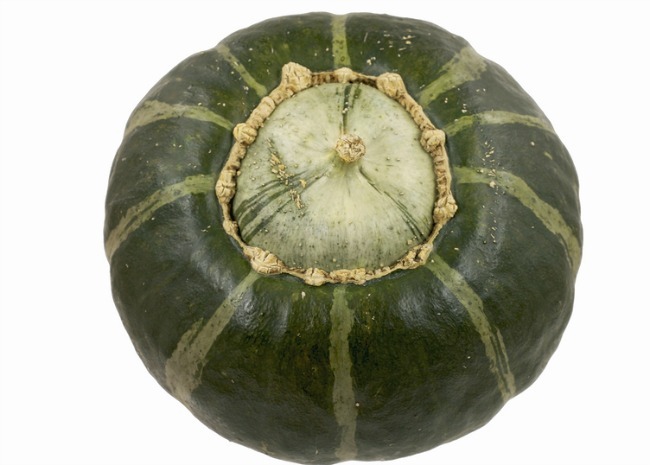 This squash began as a cross between the �Quality� and �Essex� squashes. This plant produces 3-4 lb. blocky, dark green fruits. Harvest when the spot touching the ground changes to orange. Large vine. Delica F1: the interior color was dark orange, a little yellower near the skin. The exterior was very dark green, the darkest of any we have trialed. The flesh looked a little dry and crumbly, but the texture was smooth and very creamy. The overall flavor was good. It was mild and sweet, though not quite as sweet as Sweet Mama F1. The group was divided over which one was better. The interior was a bright burnt orange color, it had less of a color gradient than Delica. The exterior was almost as dark green. The flesh had a smoother, moister appearance than Delica. Generally, the Sweet Mama was quite a bit larger than Delica, we have seen this to be true over the years. The texture was not quite as smooth as Delica, but it was much moister. Many thought that Sweet Mama was tastier and sweeter than Delica, with a less concentrated flavor. We liked them both. 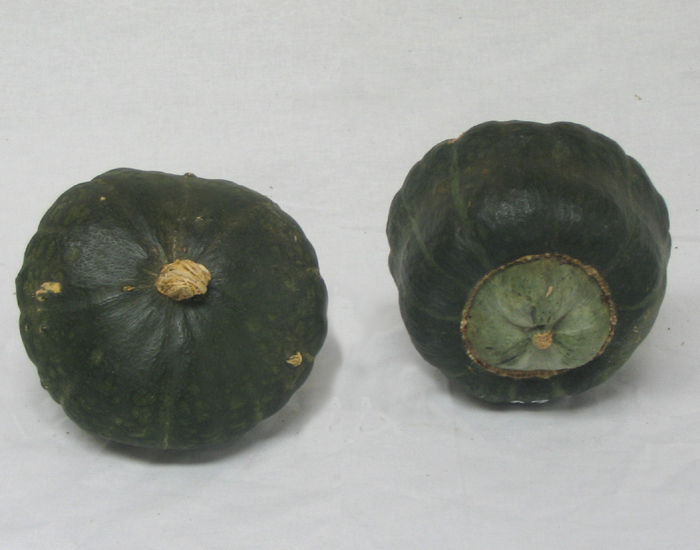 This Japanese kabocha squash has a distinct growing habit and produces a vine with almost no side branches. The 3-4 lb fruits have dark green skin and are borne close to the root end making it possible to interplant these vines quite closely. Culinary tips: Use in tempura, stir-fry, curries or baked. The Japanese prepare it by simmering peeled chunks in chicken broth or dashi and flavoring with soy sauce and mirin. In 2011 we decided we liked the texture of the full size Delica over the Baby Delica, however they were a nice size. Exceptional variety of Buttercup, resembling a Turkish Green Turban. Fruits from 2 to 3 kg. Orange flesh very sweet. Good productivity. Very rustic variety, tolerant to cold summers. Old variety introduced in 1952 in the USA.